A Trade Show for All Individual & Institutional Investors! 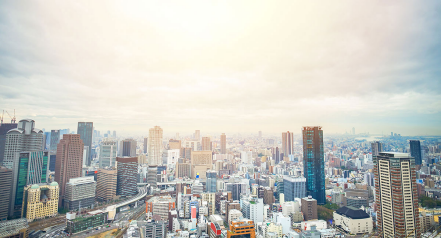 Expand Your Business in Japan! Variety of leading companies from all over the world! What is Asset Management Expo? 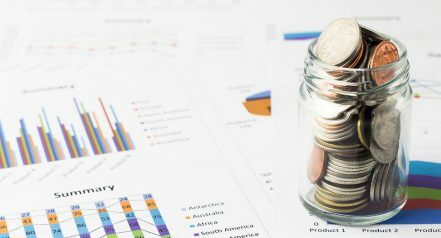 In recent years, individuals and companies interested in investment management has been increasing. Under such circumstances, we decided to launch this Expo in response to the strong demand from the people who are involved in asset management such as the financial industry and the real estate industry. 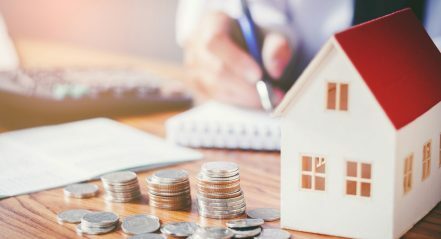 Enterprises having investment products, such as securities companies and real estate agents, exhibit and investors attend. Business match-makings for new asset management take place. ・Commercial facilities　・Solar photovoltaic generation facilities ... etc. ・Gold　・Platinum　・Diamond ・Jewellery　・Artworks ... etc. ・Credit Card Services ・Household Solar Plants ... etc. 1. Japan has the world’s third-largest economy! 2. 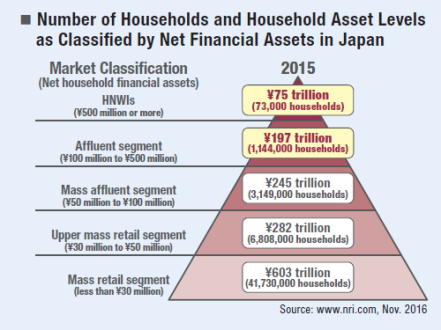 Japan’s affluent segment consists of 1,220,000 households! 3. 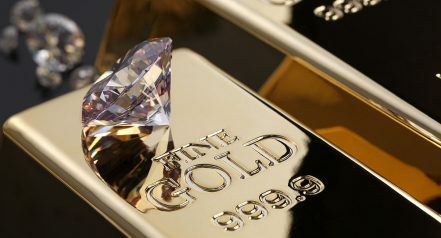 Number of millionaires in Japan is increasing rapidly! 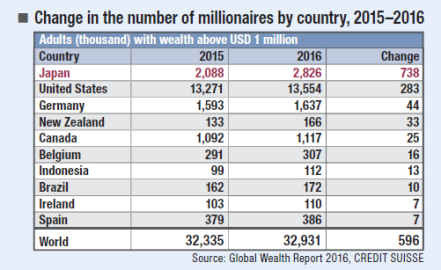 As CREDIT SUISSE reported in their Global Wealth Report 2016, Japan made the highest annual increase of the country wealth in the world in 2016. 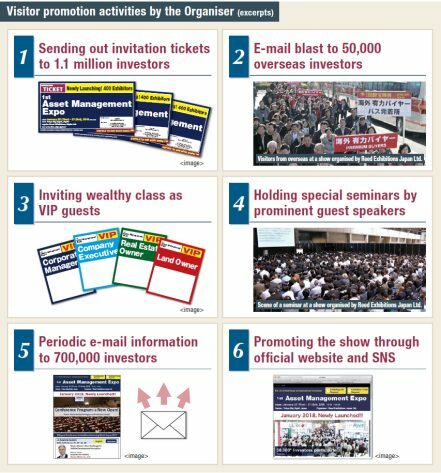 The Organiser's Vigorous Visitor Promotions will Bring 20,000* Investors to the Show! 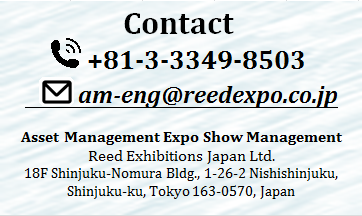 Reed Exhibitions Japan organises 215 trade shows a year at large exhibition halls such as Tokyo Big Sight, Makuhari Messe and Intex Osaka across a wide variety of 58 industries including jewellery, fashion, gift items, electronics, energy, IT, cosmetics and medical. 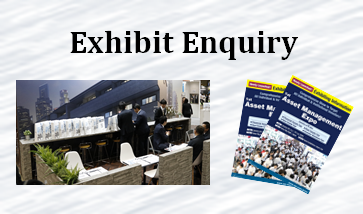 Please visit the Reed Exhibitions Japan website for details of 215 trade shows of 58 industries annually organised by Reed Exhibitions Japan.